Experts’ Say: Millennials, the Job-hopping Generation? An insight from the survey is the relatively higher percentage of junior level job openings available across all target markets. “This can generally be attributed to retention strategies across all industries for millennials – a challenging area for many employers as our industry partners tell us. 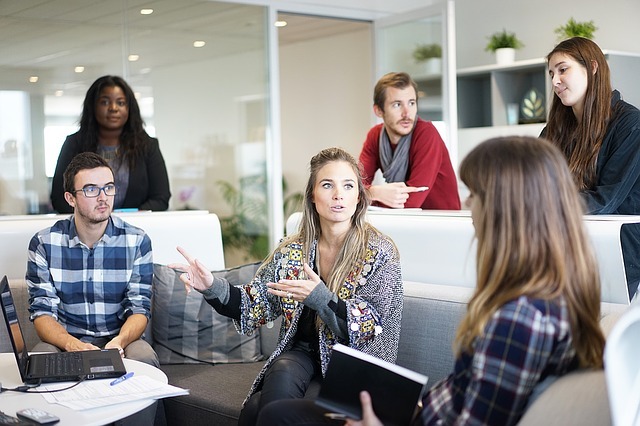 Not engaging millennial workers is a big risk for companies as this employee group is an increasingly important consumer of the workplace given that they are more willing ready (compared to their older counterparts) to pursue positions with other companies. So, it is highly possible that many millennials do not actually wish to switch jobs, but their employers simply are not giving them compelling reasons to stay,” pointed out Mr Sébastien Deschamps, CEO and Founder of ExpatFinder.com. “Having worked in Moscow, San Francisco and Singapore, I would definitely say that this perceived job-hopping trend by millennials is observed around the globe, from the West to the East. It is apparent that this generation born between 1980 and 1996 can easily move from one company to another regardless of location, industry and career opportunities on offer. The challenge for any employer is little to no return on investment with hires if they quit in the first 6-12 months. The employer needs to start over with sourcing, hiring and training.